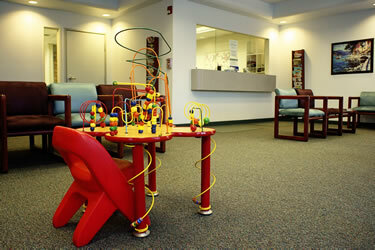 Dr. Levitan and Dr. McKee have practiced OB/GYN together in Visalia since 1984. 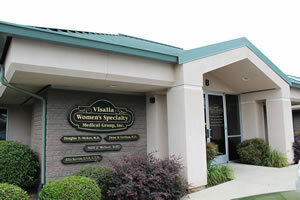 In 1997, they formed Visalia Women’s Specialty Medical Group. As the first and only such Gynecology practice in Visalia, their objective was to offer women a real choice for their medical care at each stage of their life while still giving women seamless access to the finest cutting-edge medical and surgical care when needed. The practice has an established reputation for providing women with high quality, compassionate, and innovative care. If you would like to schedule an appointment, please fill out our appointment request form and our office staff will call you to schedule an appointment.